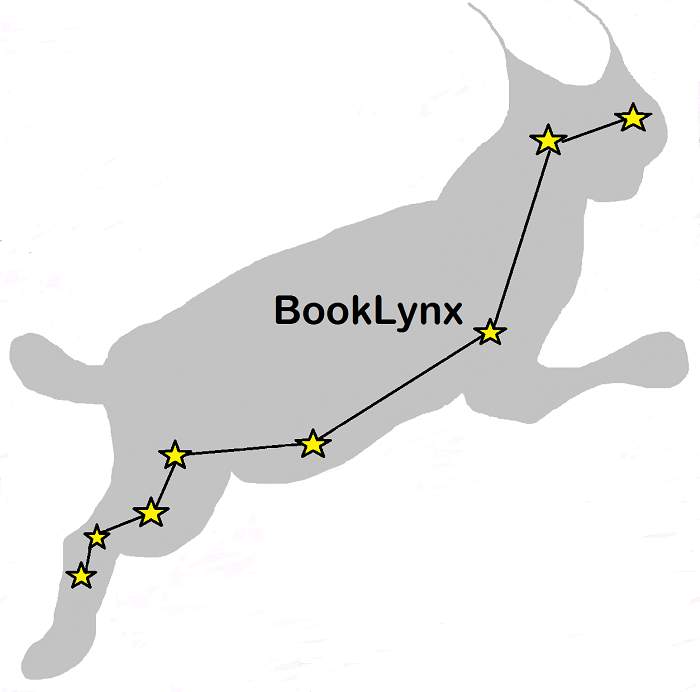 To make electronic books available to students and teachers at all 160 member schools, the Rhode Island Library Information Network for Kids (RILINK) has started a shared eBook collection called BookLynx. With more schools going to one-to-one computing, our students must have access to the books and other learning resources they need on computers, tablets, and smart phones. Students can read eBooks in school, at home, or even while waiting in line, with multiple titles at their fingertips, all on one device. Many of the eBooks have a read-aloud option for beginning readers or students with special needs, highlighting the text as the voice reads to promote reading skills. Students can also bookmark text, save notes, and add eBooks to their resource bibliographies. What school can afford to build an eBook Collection like this on its own? Financing such an endeavor is a real challenge, especially in these budget-constrained times. Please help meet this challenge by contributing to the BookLynx crowd-funding campaign at http://www.titlewish.com/105691. Donations will be used to purchase eBooks for the shared collection, providing access for all students in RILINK member schools. RILINK's mission is to foster innovative learning and creative research in school libraries through partnerships and resource sharing for student success. The Network's catalog, RICAT, provides online library services to more than 80,000 K-12 students, teachers, and parents statewide. RICAT creates a user-friendly digital learning environment where students, teachers, administrators, librarians, and parents can discover, share, organize, and collaborate. To learn more about RILINK, please visit www.rilink.org. What has 1.7 million books, eBooks, audiobooks, video, and online resources with 160 locations in Rhode Island? The answer is RICAT, providing online library services to more than 80,000 K-12 students, teachers, and parents statewide. RICAT—RILINK’s online catalog—added another life to its nine lives, thanks to a $50,000 grant through the Rhode Island Office of Library and Information Services. This Library Services and Technology Act award from the Institute of Museum and Library Services provided funding for the purchase and installation of new web and database servers for RICAT. The old servers, at the end of their useful lifespan, could not keep up with all the new software features that allow for student interaction and online research. In the first two weeks of June, two drives failed, leaving the system limping along in anticipation of the end of the school year. With the new grant-funded servers that have just been installed, RILINK member libraries can look forward to using a more robust RICAT system in the fall. RILINK also now has the capacity to serve additional schools that want to join the Rhode Island Library Information Network for Kids (RILINK) to share their library resources and expertise. In spite of our current economic hard times, schools are continuing to see the advantages of RILINK membership. The new servers provide the essential foundation to support RILINK’s mission of fostering innovative learning and creative research in school libraries through partnerships and resource sharing for student success. RICAT creates a user-friendly digital learning environment where students, teachers, administrators, librarians, and parents can discover, share, organize, and collaborate. To learn more about RILINK, please visit www.rilink.org.